Sanibel Delight is a, privately owned, 1 bedroom/1 bath condo, located at the Sundial Resort, on Sanibel Island. Screened lanai spans the width of the unit with exceptional beach views from the top (4th) floor. Floor to ceiling, wall to wall, sliding glass doors, open fully, to allow you to enjoy the sound of the surf, from the bedroom or living room. Not to worry, there is an elevator and a wagon for hauling your belongings. It is a lovely location for a quiet get away on Sanibel's famous beaches. 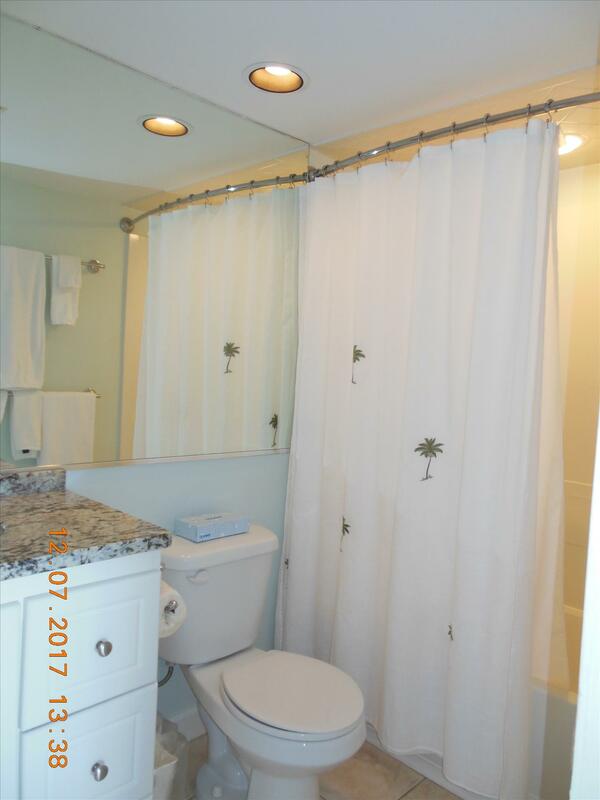 Great views, Immaculate, tastefully furnished, comfortable condo! I've been coming to Sanibel for 15 years and this is the first condo I would return. The owner, Paula Reiss provides her guests with e...read more. My son (8) and I stayed at Paula’s beautiful condo Labor Day weekend 2018 and had such an amazing time. This is especially incredible due to the fact that red tide was still present in the area... AN...read more. Paula, We had wonderful time at your Condo! We had everything we needed, it was very comfortable and close to the beach. Thank you for making the place perfect! I think it was seven years ago we made our first time visit and look forward to the same week each year. We did sneak another week once and have never been disappointed. Paula continues to add and upd...read more. Once again, we had a wonderful time. We've been staying at Paula's condo for about five years or so and have never been disappointed. Everything one needs is there, even things you'd never have thou...read more. 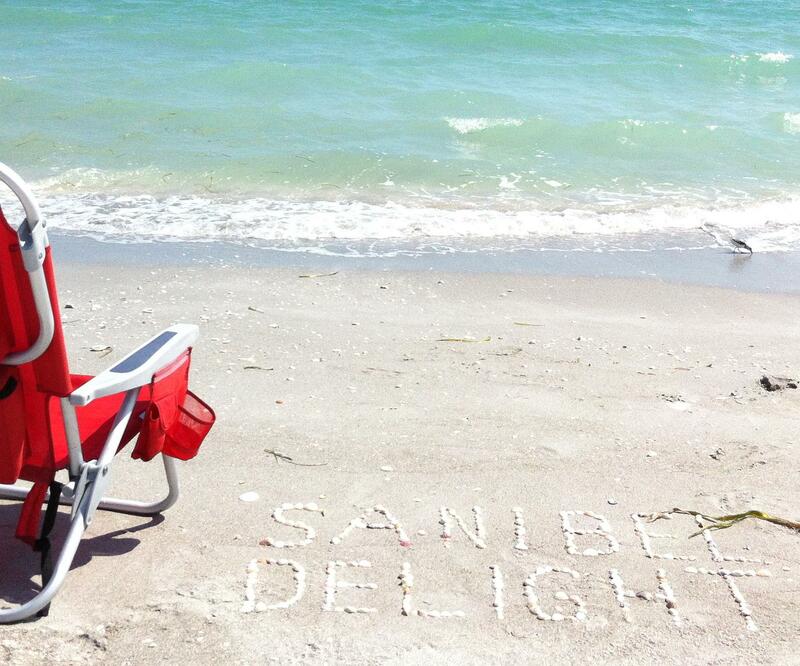 We always enjoy staying at Sanibel Delight. This is our 4th year spending January in this condo. The condo has a wonderful view and is well stocked with all the necessities for a beach vacation. I...read more. The bedroom is walled off from the living area and has a king sized bed. A queen sofa bed is available, in the living room, allowing accommodation of 4 guests. The unit is well stocked with most everything you will need for a fun, relaxing, vacation. Bring your personal effects and some groceries. You will be ready to go. A 55 inch, Roku, TV is located in the living room. Enjoy cable tv, with HBO or log into your own Netflix or other accounts to watch your favorite shows. A DVD collection is provided, including titles for children. Steps to the beach and closest geothermal, beachfront pool. Linens are provided. NO HIDDEN FEES. Cancellation Policy: Cancellations made 60 days in advance will be refunded 100%. After 60 days any refund will be at the discretion of the manager. Hurricane Policy: A reservation is not cancellable due to the prediction of a hurricane that is more than 48 hours from landfall. If an evacuation order is issued, after your arrival, you will be required to vacate and a refund fund of any remaining money will be issued. Smoking Policy: For the health and comfort of other guests, please, no smoking in this unit. If you must smoke, please do so on the lanai with the doors closed. Pet Policy: The association does NOT allow guests to bring pets. Book early for best date selection. Book, directly, to avoid service fees charged by rental sites. Located at the far west end of Sundial, this unit tends to stay quiet and much less crowded than the area in front of the main resort, yet is an easy walk for anyone wishing to dine, shop or have a drink at the resort. Immediately adjacent to Sanibel's miles of bike paths. Walk to the beach, to enjoy your morning beverage, while watching the sun rise.